Update: Aroma is now open for business, and has added hours to be open Motzei Shabbat from 10pm – 2am. According to the COR (Toronto’s Kosher certification agency) the popular Israeli cafe will be opening a kosher branch in Toronto. The cafe will be located off the corner of Bathurst & Wilson, which will compete directly with a nearby (non-kosher) Starbucks. No official opening date has been set yet. It is safe to say that the COR will be the kosher certifying agency for Aroma in Toronto. It is worth noting that the vast majority of Aroma cafes outside of Israel (including a number in Israel) are not kosher. 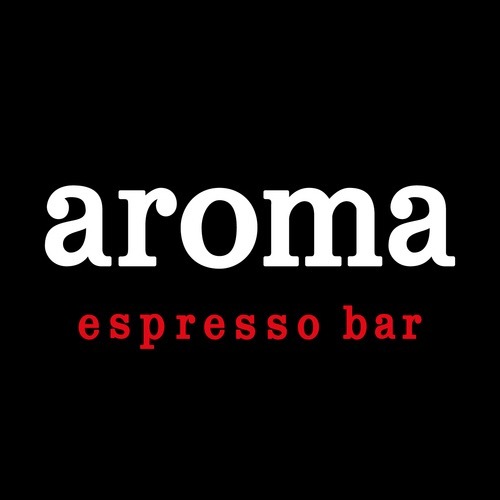 Yeah, @AromaEspressoBar is #Kosher and now open in #Toronto. For everyone else, no dice.